Twelve Months of Christmas | Mother, May I Sleep With Podcast? No matter if you’re searching for love or a family during Christmas or trying to save Santa Claus from a heartless mega-corporation, Joe and David are here going over all the Christmas movies you love, for better or for worse. 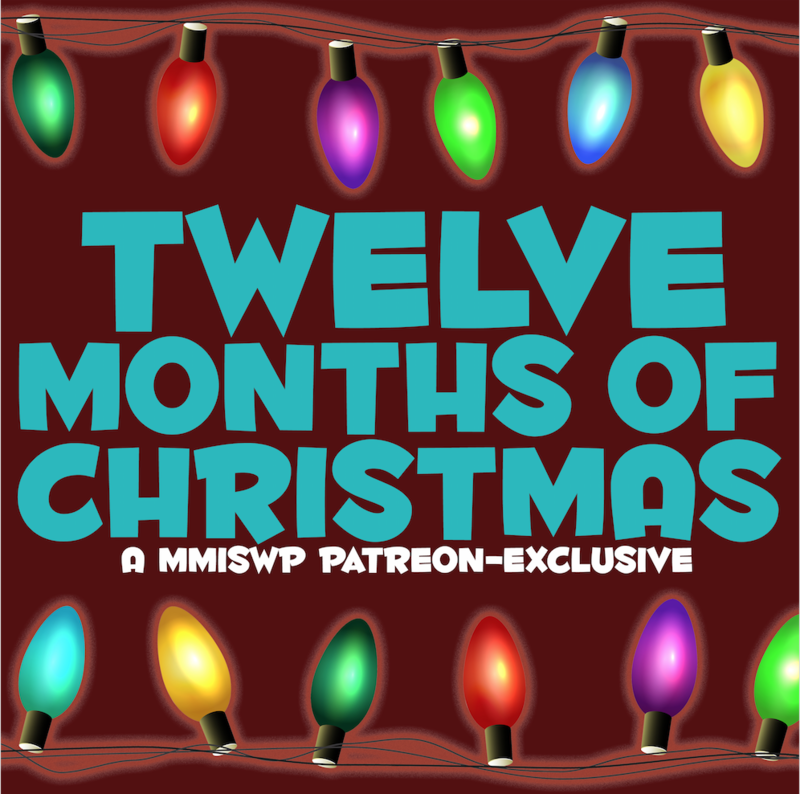 Join us on the fourth Saturday of the month on the MMISWP Patreon to keep the Christmas spirit alive, all year long! 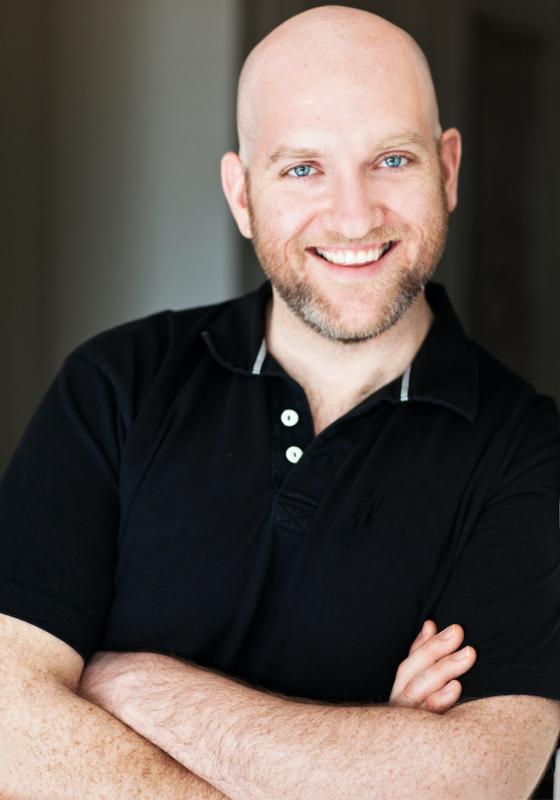 David Baxter is a jack of all trades, trying to find fulfillment in the Big City, and thinks that it’s way past time for his meet cute to happen. 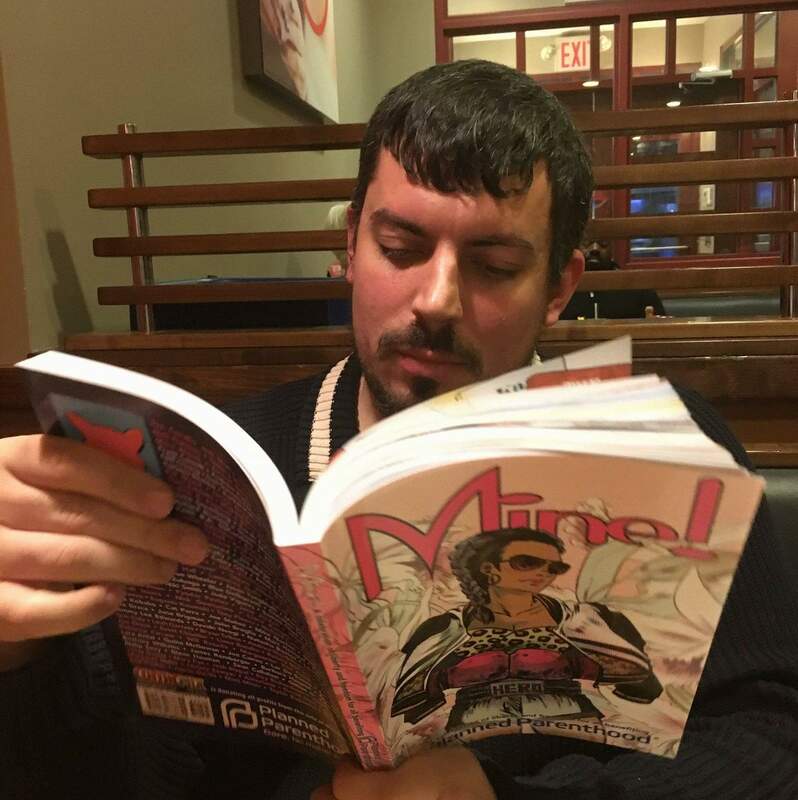 Joe Corallo is an Eisner nominated comics editor, contributing writer to Geek.com and Comic Book Resources, and watched Ernest Saves Christmas too many times as a kid. Never Miss an Episode - Become a Patron Today! Want more Lifetime/Hallmark/Made for TV delights? Join our Patreon today to support the show and the hosts that bring this content straight to your ears!